As CBL Insurance is facing liquidation, questions about the Reserve Bank of New Zealand’s (RBNZ) handling of the troubled insurer have appeared. 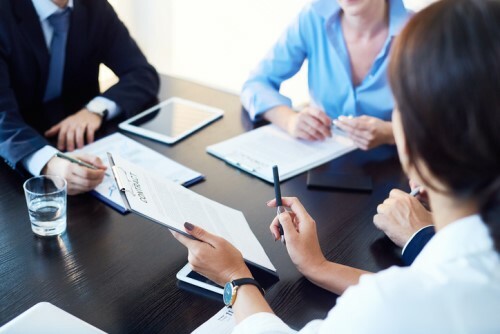 On November 12, voluntary administrators of CBL Corporation, CBL Insurance’s parent company, advised the High Court to place the insurance business in liquidation at RBNZ’s request. 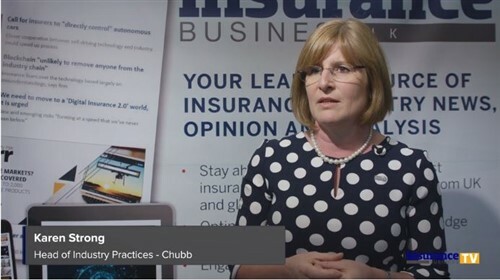 At the time, the RBNZ announced that an independent review of CBL Insurance’s case to identify lessons for itself and the insurance regulatory regime is underway. Now, a Stuff report outlines that the review will include looking at the role of the appointed actuary of CBL Insurance, PWC, and whether it was given too much status in the regulation of insurers. “We are going to look at the whole set-up in the regulatory review,” RBNZ head of prudential supervision Toby Fiennes told Stuff. 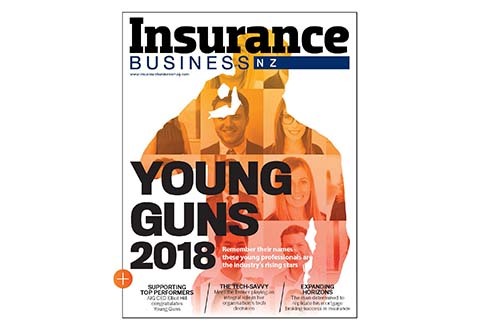 It was suggested that RBNZ runs a “light-handed” form of regulation, and in the case of insurers, appointed actuaries calculate insurers’ solvency positions. Fiennes reportedly said the in-depth review of CBL Insurance indicated it “had been insolvent for some years,” - opposite to assurances provided by PWC that the insurer was solvent. Stuff said PWC would not comment on Fiennes’ statement. Additionally, the review will look at whether RBNZ should have shared that it was investigating CBL Insurance from August last year – a question raised by shareholders, according to Fiennes. The review is being conducted by John Trowbridge and Mary Scholtens QC and will cover the period from the insurer’s licensing in 2013 through to the interim liquidation. Key findings from the independent review will be made public next year.